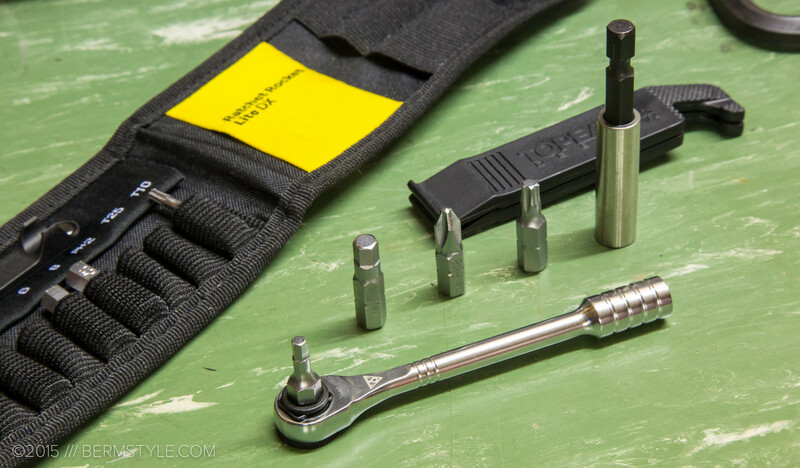 If using a folding multi-tool results in that all thumbs feeling, check out Topeak’s Ratchet Rocket Lite multi-tool, one of our favorite multi-tools to date. 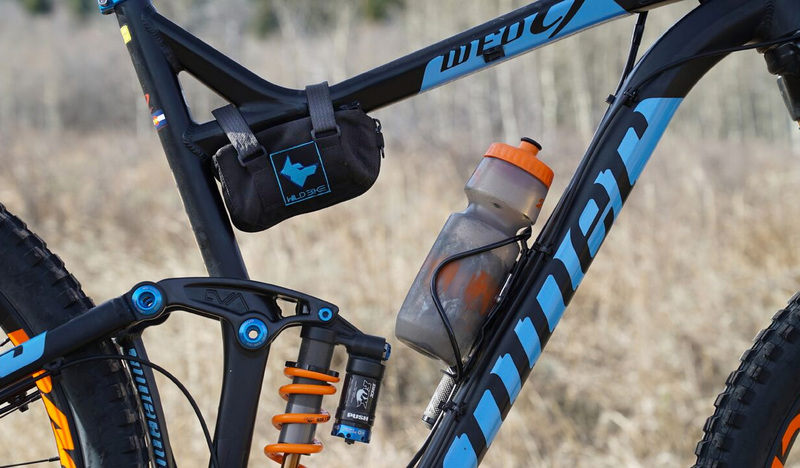 We’re always on the lookout for new ideas and products that enhance our capacity for hauling gear on our rides – especially when we’re not that far from home. 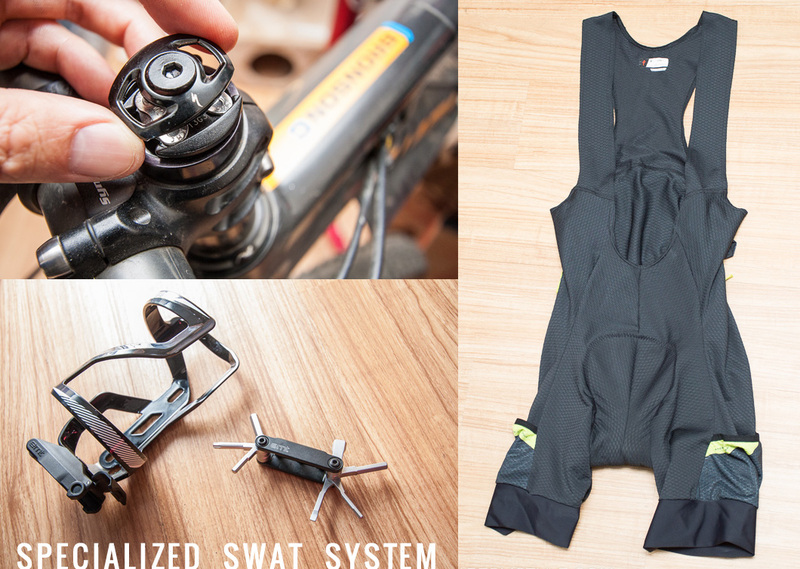 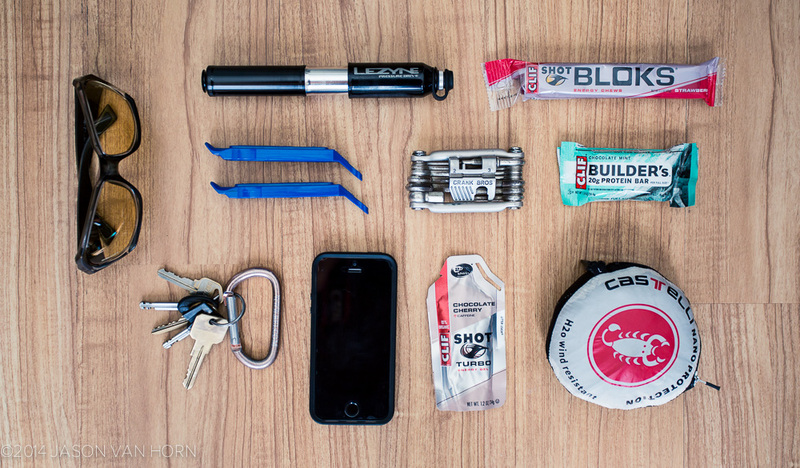 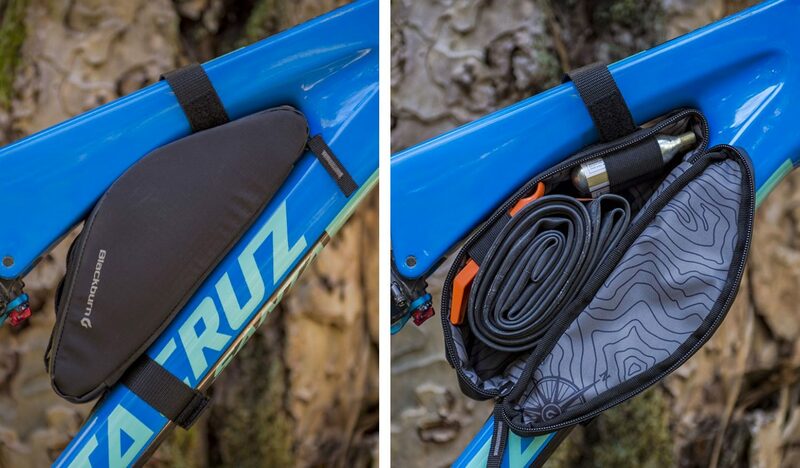 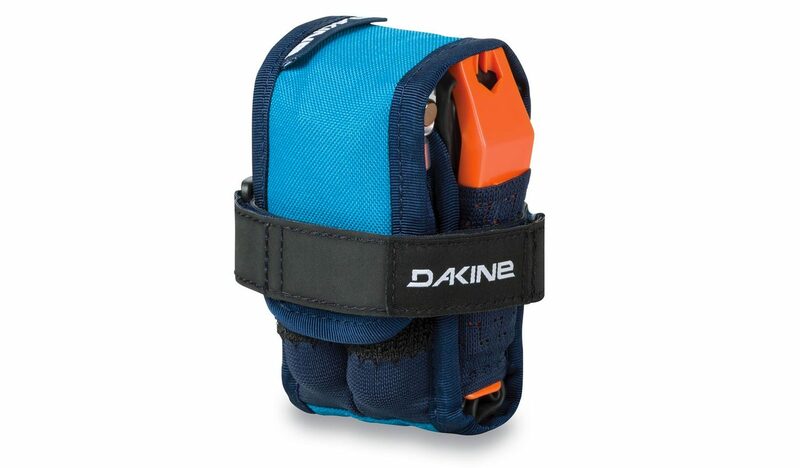 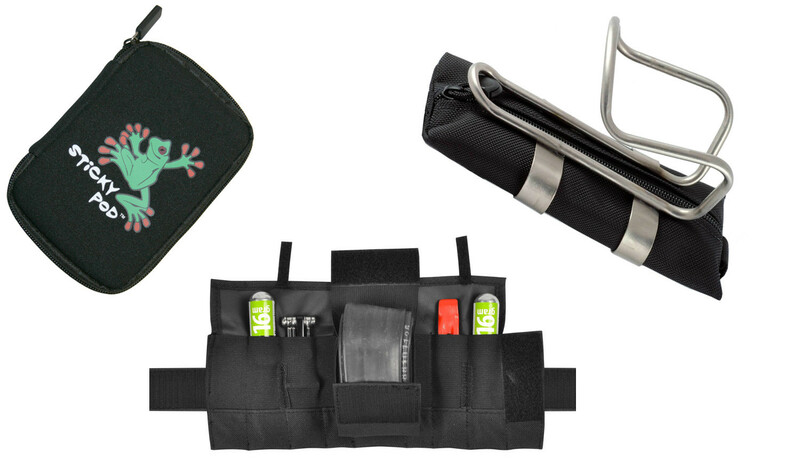 Ditching the Hydration Pack: What’s Your Every Ride Carry?